The past is in your head. 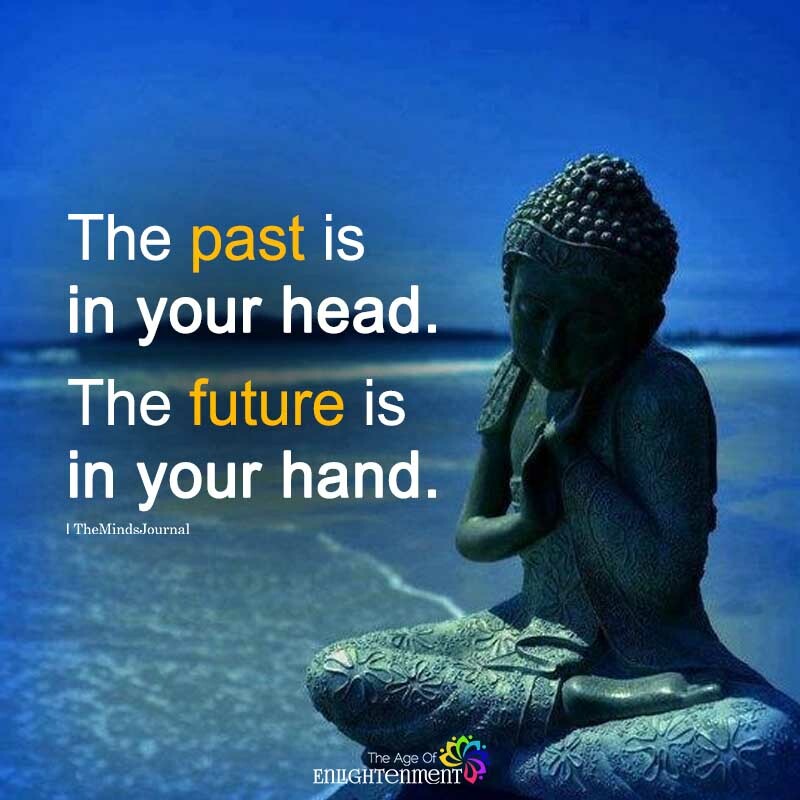 The future is in your hand. Both of them do’nt exist. so ur headless and handless? My past has not defined me, destroyed me, deterred me, or defeated me; it has only strengthened me.